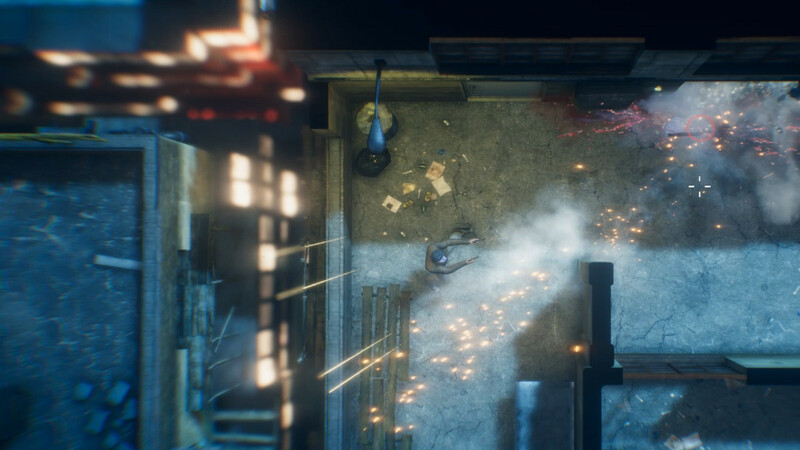 In the story, you will play as a regular ex-policeman who served in the Hong Kong police. Once the mafia killed his comrade, partner and friend, and now the main character will do everything possible to take revenge on the offenders and destroy everyone who was involved in this. Go with him to the most dangerous district of Hong Kong, fight with numerous representatives of powerful clans, arrange Chaos and avenge them for the death of a friend. 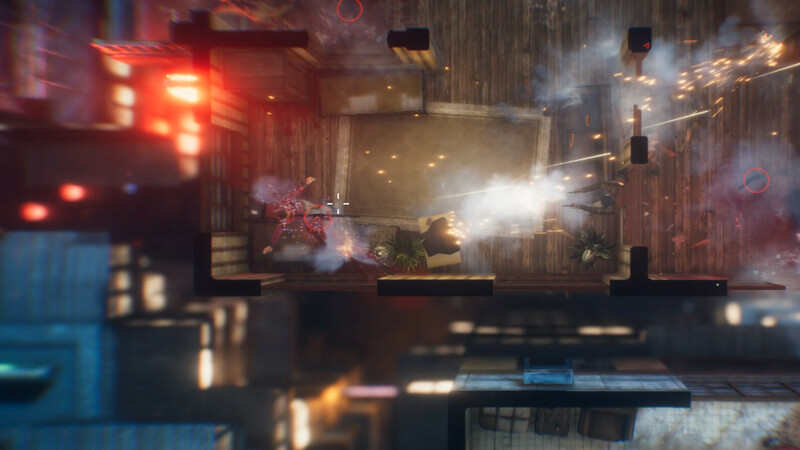 But the most important feature of The Hong Kong Massacre is a well-thought-out combat system and an atmosphere created by the very same gameplay capabilities. Here you and shooting from all trunks, and blood, splashing in all directions, and flying off limbs, and objects flying from the environment, and slow jumping, during which you can shoot at the enemy, and the sea of ​​action. 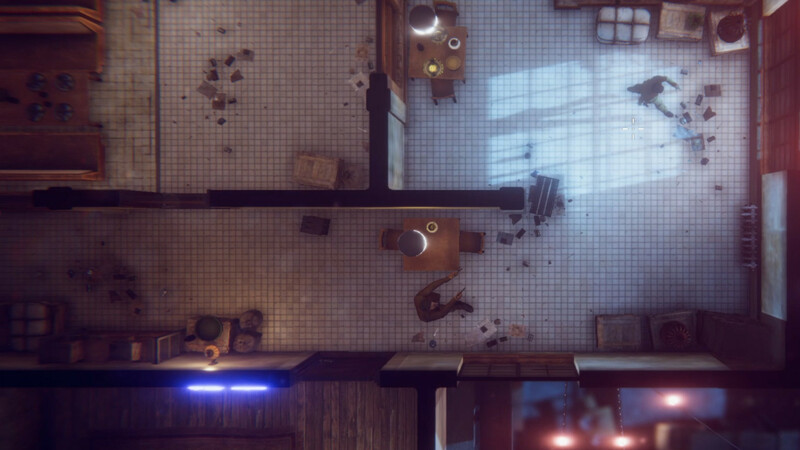 Use shelters, jump out of corners while slowing down time and kill enemies on the fly, jump into windows and hide in the shadow of opponents, use any weapon that falls into your hands and destroy the mafia in all possible ways. And by the way, at each new level numerous surprises will be waiting for you. Some will allow you to unlock new weapons, while some of the tests unlock new skills and capabilities. Shoot, crumble everything around, demolish the opponents' heads with a shotgun, throw grenades under the feet of crowds of enemies, hide behind cover and dodge bullets whenever possible — well, have fun. Download & install Update v1.02 / v1.03 / v1.04, in game folder. This game has been updated 16-04-2019, 04:05 to the latest version v1.04 Build 20190416. Removed mouse slowdown in slow-motion, can be activated back with Legacy Aim in menu. Balanced the default mouse speed, and making it possible to have a even lower speed. We just released patch 1.04. This will add two new difficulty settings(easy, hard) to the existing(medium) one. Hard and Easy difficulty settings.